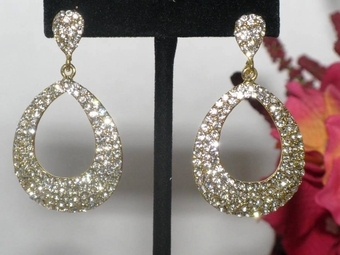 GLAM - Beautiful Gold Austrian crystal bold hoop earrings - SPECIAL!!! 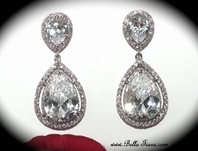 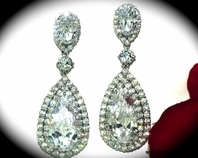 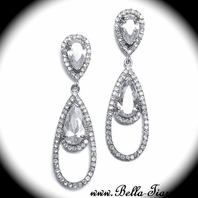 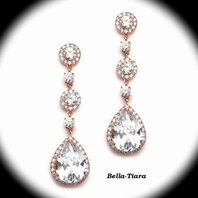 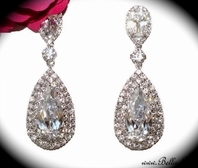 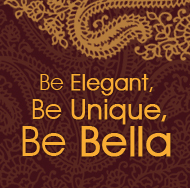 HOME / BRIDAL JEWELRY / Bridal Earrings / GLAM - Beautiful Gold Austrian crystal bold hoop earrings - SPECIAL!!! 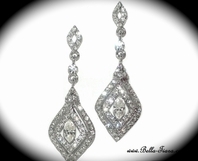 Description: GLAMOROUS HOLLYWOOD STYLE - Gold Austrian crystal hoop earrings.